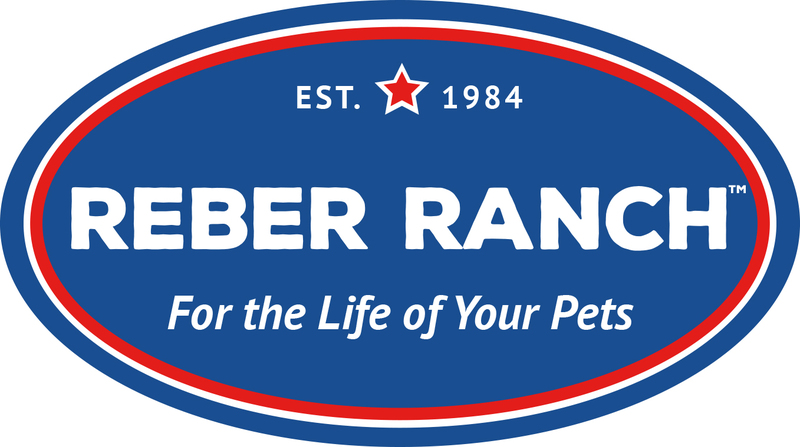 Ginie first joined Reber Ranch in Spring of 2015.. She brings with her 5 years of pet store experience specialising in dog and cat food. She loves meeting all the dogs and cats that visit Reber Ranch. Ginie has chickens and a dog named Mozelle. She has shared her home with guinea pigs, cockatiels, a rabbit and a tortoise. When not working she loves bird watching, hiking or working in her garden.